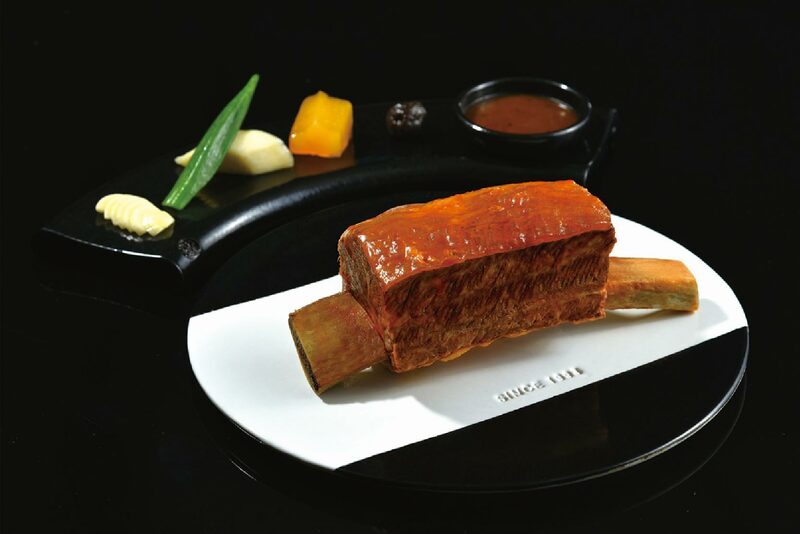 About us: Wang Steak, established in 1993, is the most renowned steakhouse chain in Taiwan. To deliver the perfect rib steak, only 6 steaks are produced from one animal because we only use the finest sections, from ribs 6 through 8. The ribs are marinated for 2 days and then slowly roasted at 250°C for 1.5 hours. By adhering to our five primary cooking techniques, we are able to perfectly and consistently create the classic Wang Steak flavor every time.